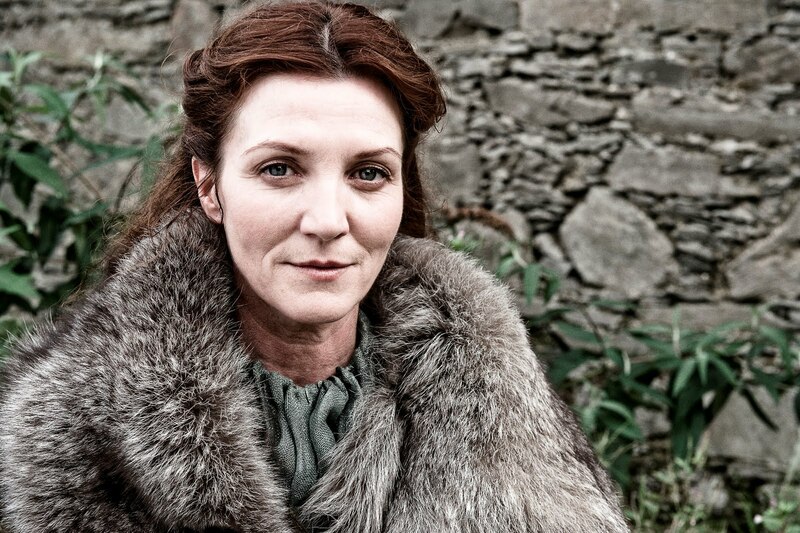 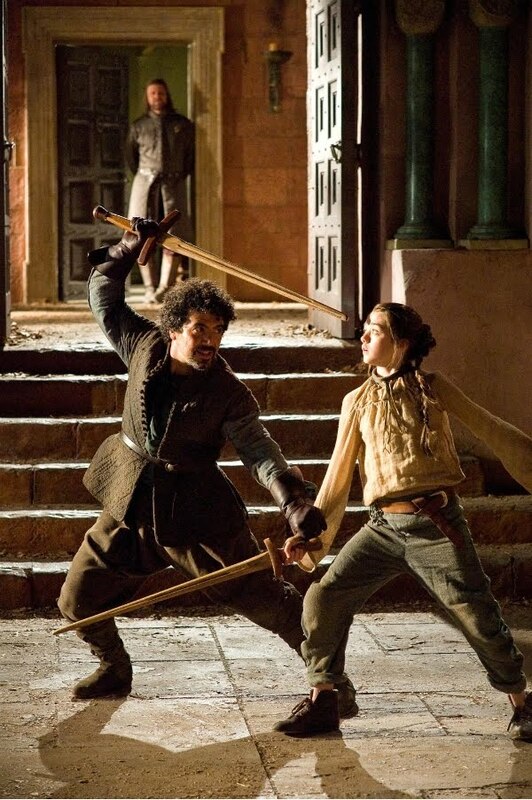 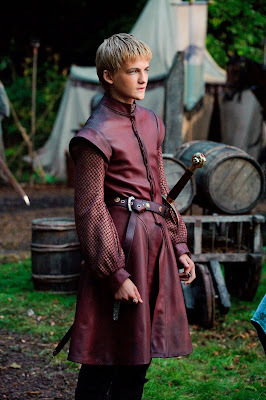 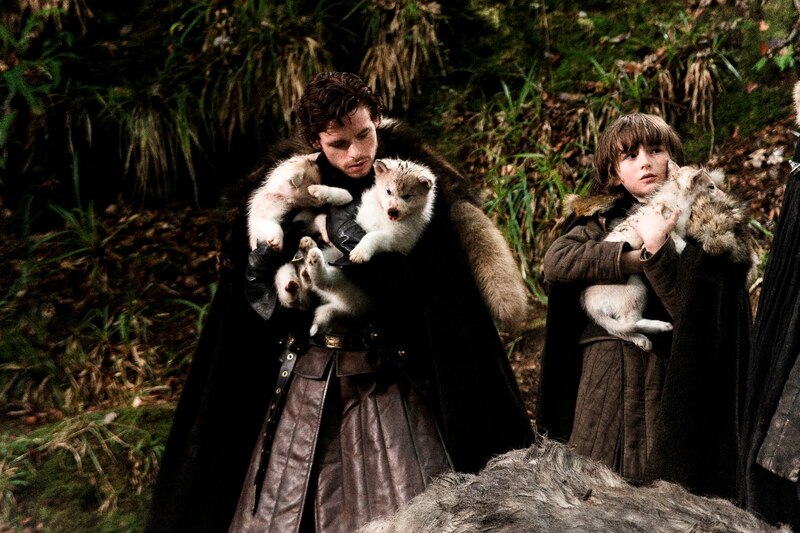 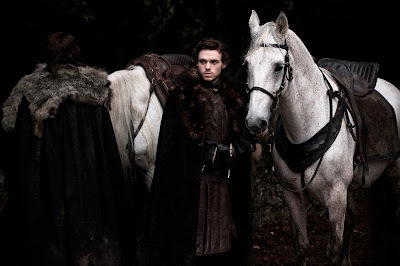 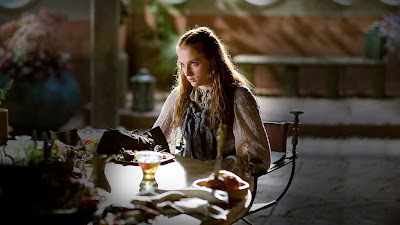 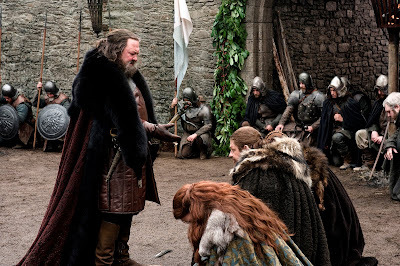 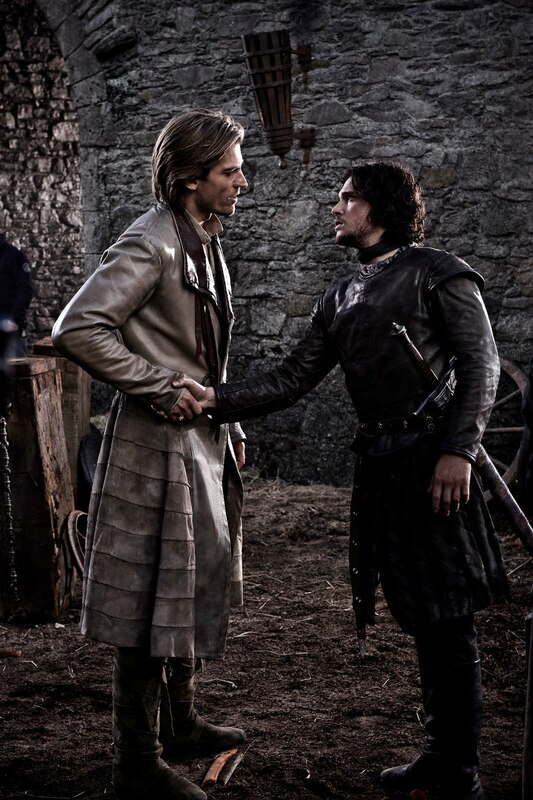 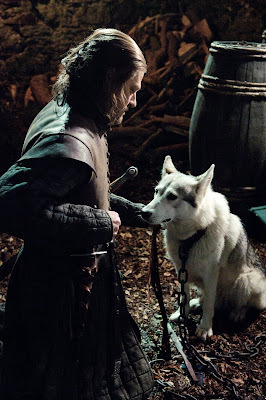 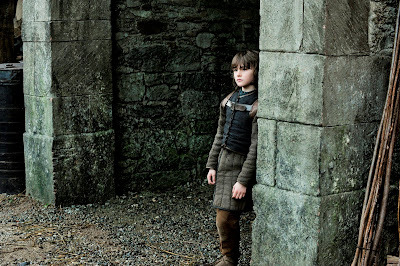 Lexicopia: Eleven new Game of Thrones images! 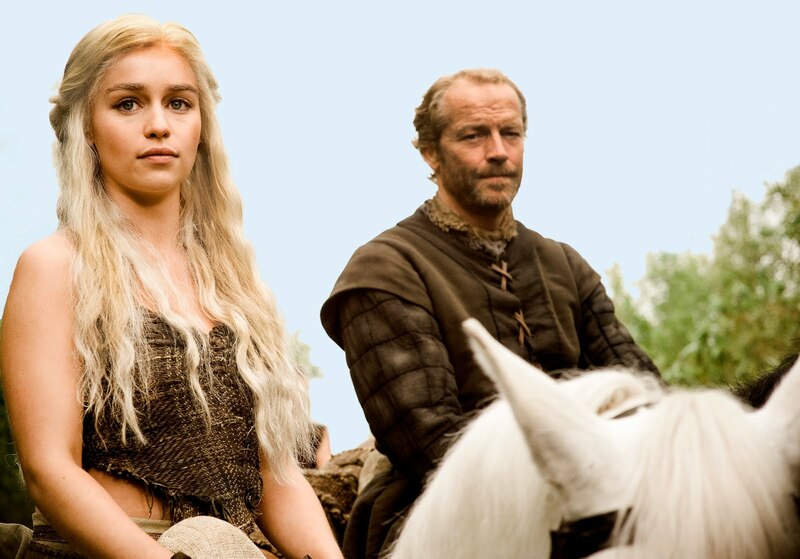 HBO has released eleven new Game of Thrones promo shots! 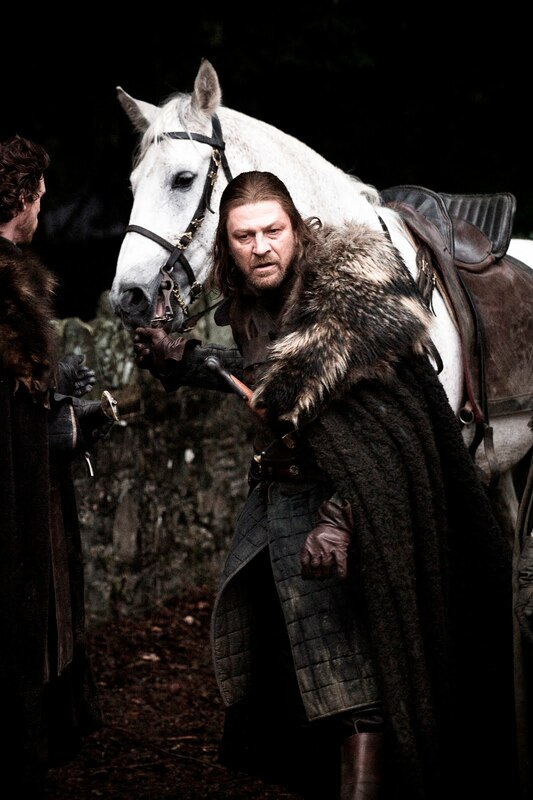 The HBO series is set to premiere on April 17, 2010.